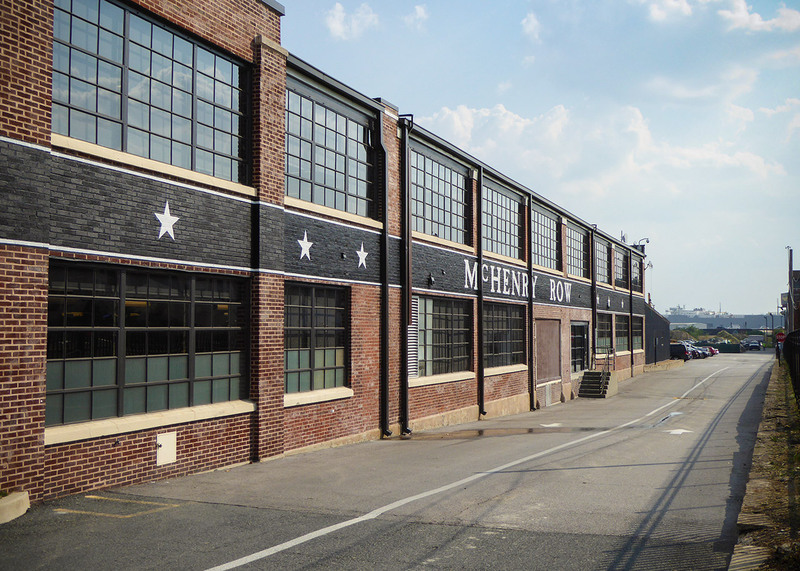 McHenry Row, completed in 2016, is a mixed-use development in the Locust Point neighborhood of Baltimore, blocks away from the historic Fort McHenry. 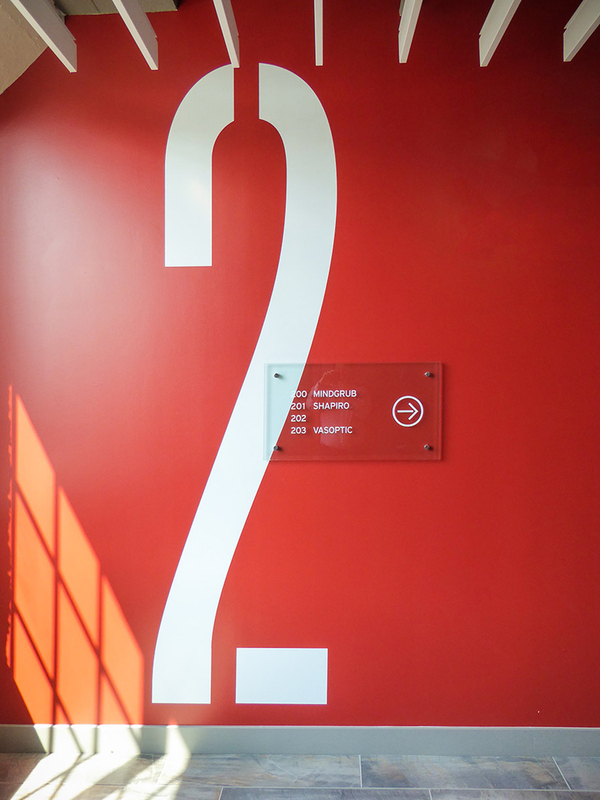 McHenry Row features a community of retail locations, apartments, and restaurants. 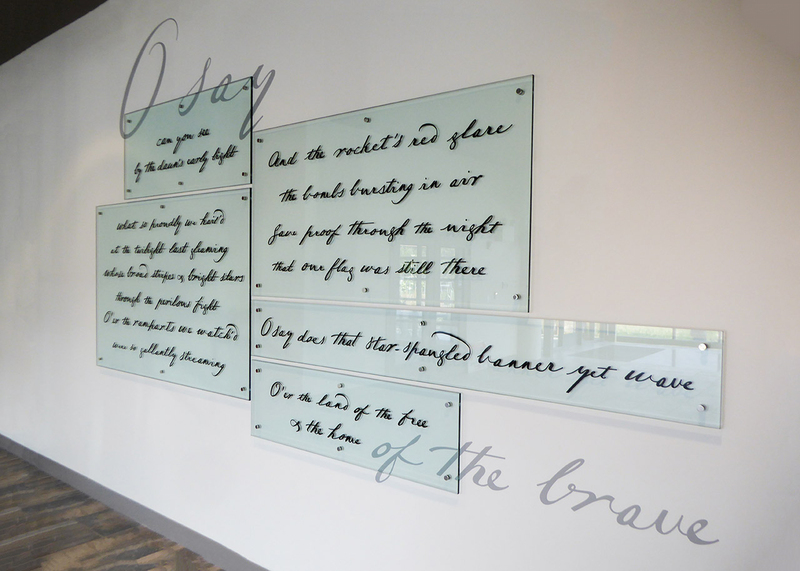 28 Walker commissioned YDI to create environmental signage and graphics for the McHenry Row campus. 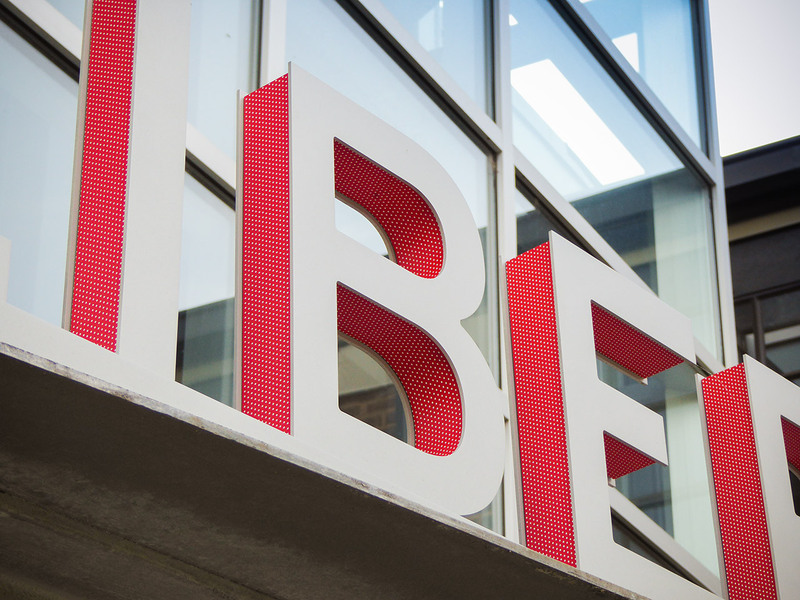 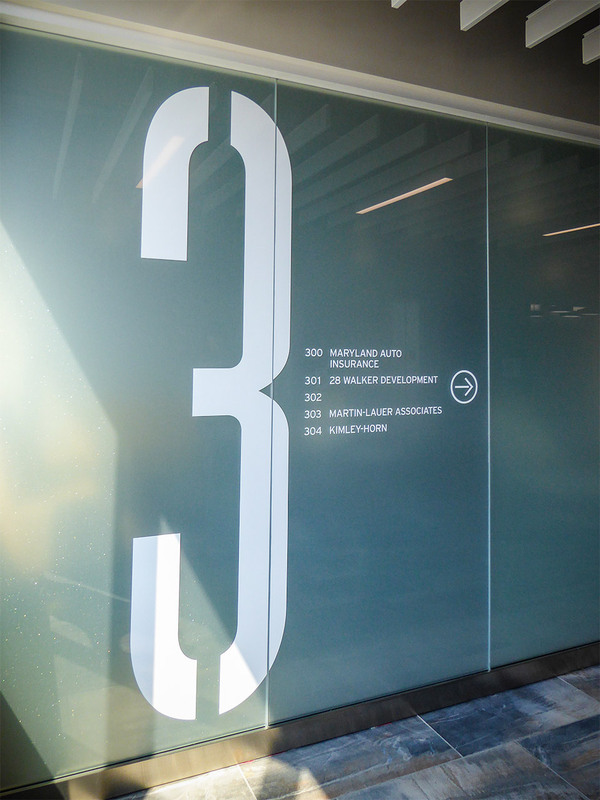 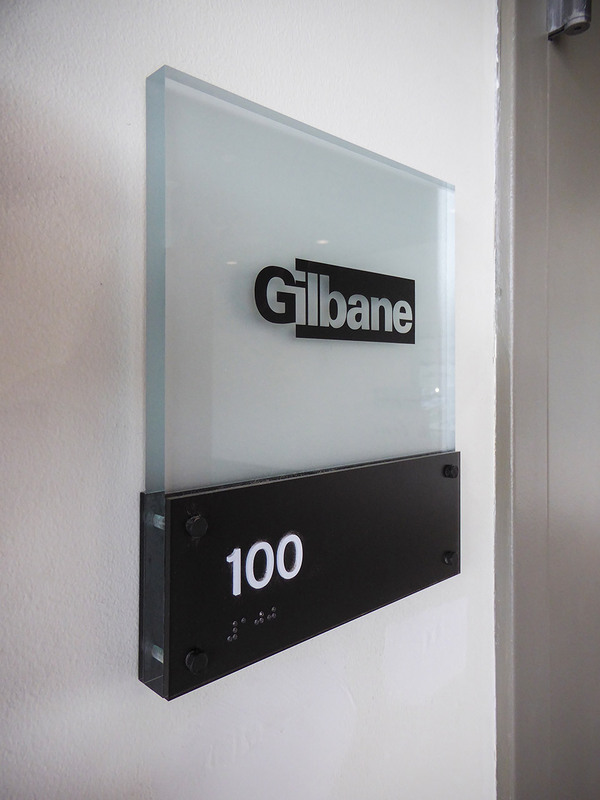 Exterior building signage feature perforated returns that illuminate at night, and interior signage plays with dimensionality by stacking glass atop painted wall graphics. 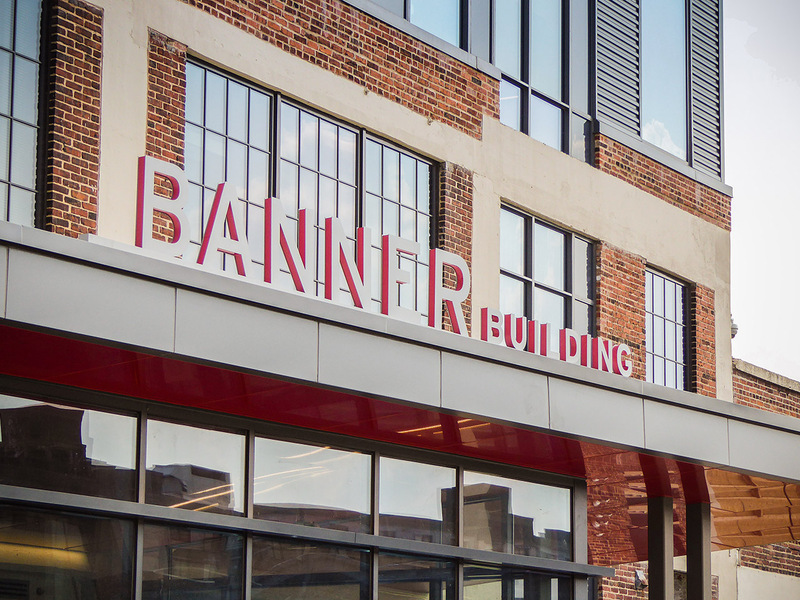 In addition to signage, YDI designed and built McHenry Row’s website, which allows users to explore living options, retail spots, and services located at the iconic campus. 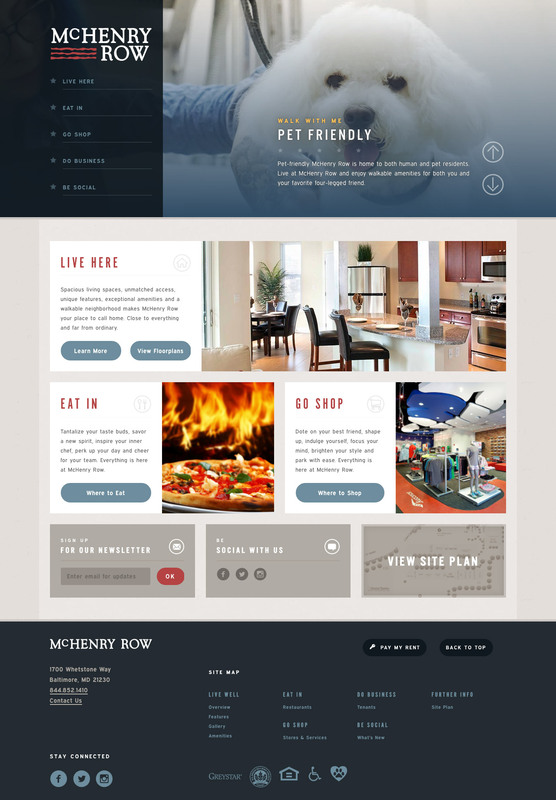 Expanding on the existing brand, McHenry Row’s new website explores modern Americana aesthetics. 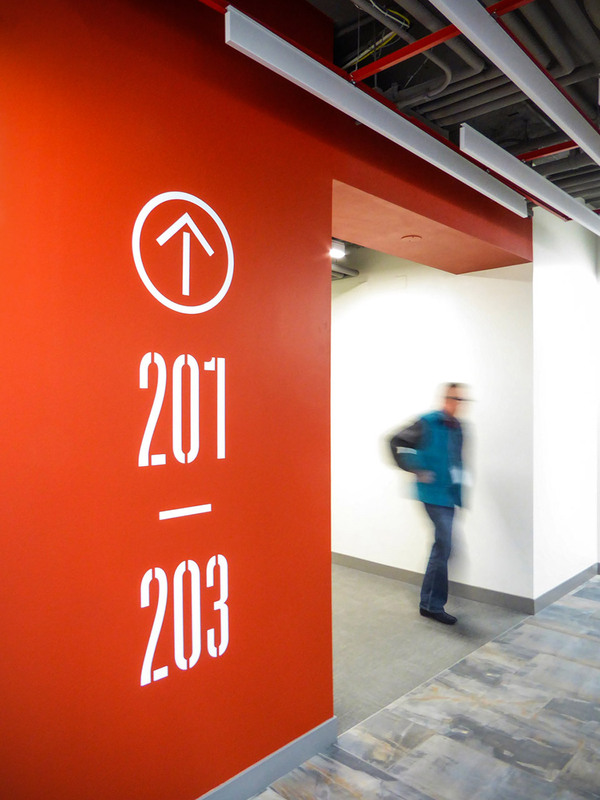 A custom-built template on WordPress allows the client to update tenant and leasing information as needed.